iGRIND4REAL: ***GUCCI FANS GET READY*** #CelebNews Gucci Mane Allegedly Set To Be Released In March! 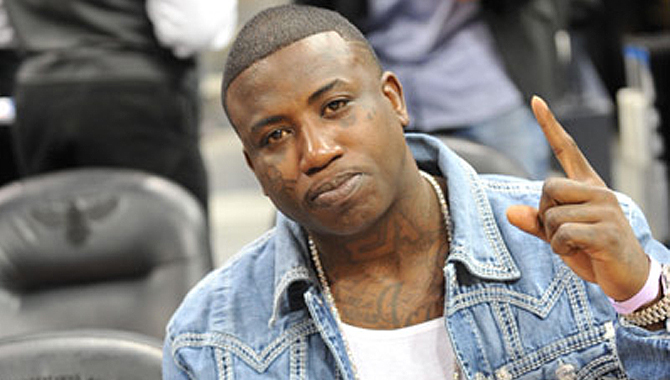 ***GUCCI FANS GET READY*** #CelebNews Gucci Mane Allegedly Set To Be Released In March! Well looks like rapper Gucci Mane may be set free soon. Reports state: Gucci Mane will be reportedly be released in March, so says his record label. 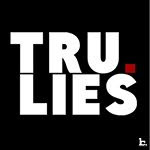 1017 Records made the announcement via its Instagram page. “Guwop get out in march 2016,” reads the caption of an Instagram post of a watermarked photo of La Flare. No one had a fresher photo in the stash, though? Grammar struggle aside, the news came just hours after Guwop’s Twitter and Instagram accounts were mysteriously deleted. Back in May 2014, Gucci copped a plea deal that gave him 39 months in jail, which he has been trying to have reduced ever since. We won’t believe it until we see it.